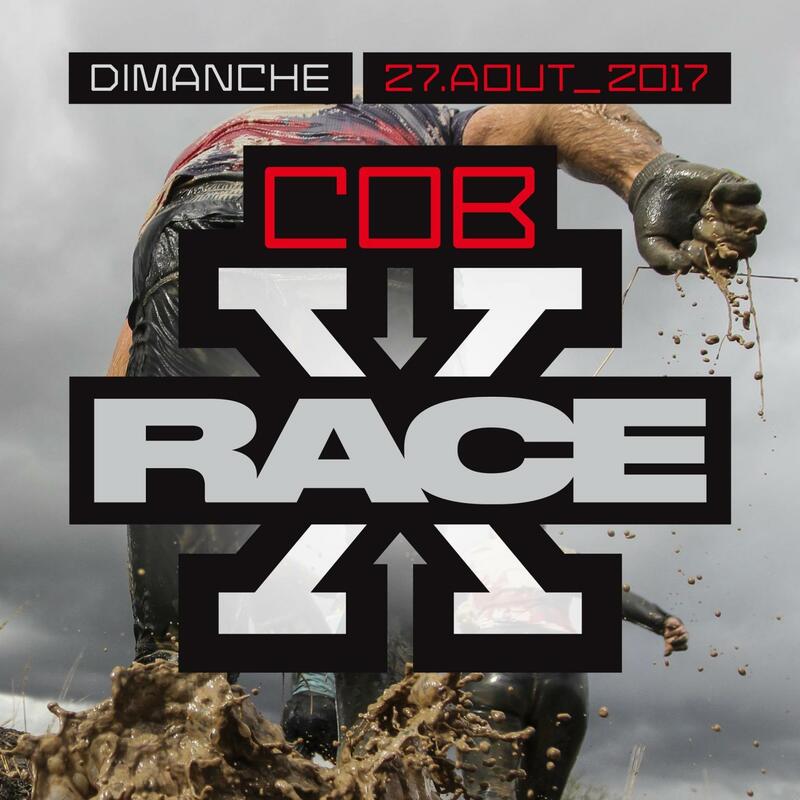 If you are real warriors, do not forget to register for the CobX Race 2017! ??????? ?